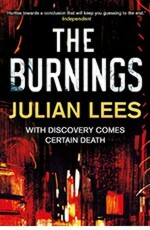 THE BURNINGS, the second in the Inspectur Ruud Pujasumarta crime series set in contemporary Jakarta/Indonesia, was published by Constable Crime/Little, Brown on 3 May 2018. 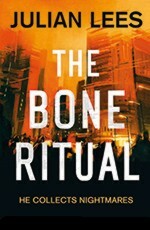 It follows THE BONE RITUAL, published on 4 May 2017. 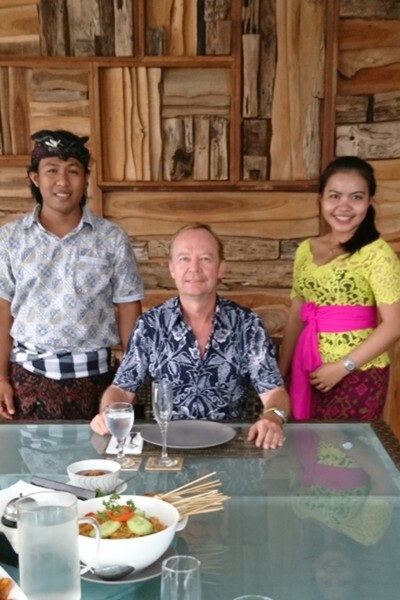 Born in Hong Kong, Julian Lees went to boarding school in England and to Cambridge University before returning to the Far East. He is married with three children and lives in Malaysia. Julian has previously written three exotic sagas, set in the cross-cultural world where East meets West which he captures bewitchingly and dramatically in his fiction, A WINTER BEAUTY (Blanvalet/Random House Germany 2006), THE FAN TAN PLAYERS (Sandstone Press 2010) and THE HOUSE OF TREMBLING LEAVES (Sandstone Press 2013). Julian’s novels are published in several languages.